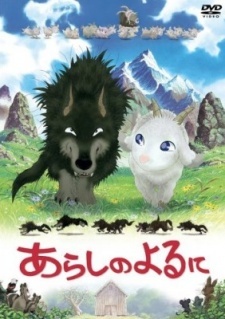 A story about a goat and a wolf who become friends in a stormy night, and how they overcome differences and hardships. Watch Arashi no Yoru ni Episodes Online at Animegg.org. Arashi no Yoru ni is available in High Definition only through Animegg.org. Choose an episode below and start watching Arashi no Yoru ni in Subbed & Dubbed HD now.